When you hire Lady Baltimore to help you with your insulation or drywall needs we will make your next home improvement project an easy and hassle-free process. With over 20 years in the business we have seen it all. We are your #1 Spray foam insulation company in Parkville Maryland. 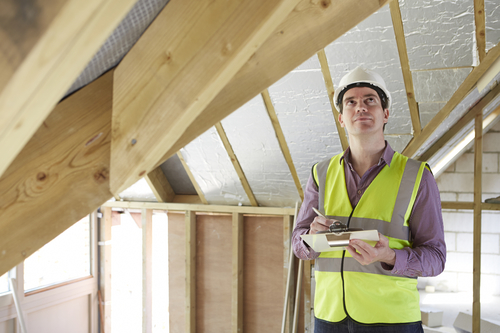 Our contractors are confident that we can give your house the insulation its been lacking. Because we are a small family owned business we promise to give you quick service with 100% customer satisfaction. Call for your free estimate today! We are here for you! Call us to schedule an appointment! We do not want anyone to suffer from bad insulation in their homes, therefore we strive to be as quick and reliable as we can. We won’t leave the job until we know our customers are happy with the results. Being in the insulation and drywall business for over 20 years has helped us get to know our customers and the needs of the homes here in Maryland. Let us help you next in Parkville Maryland- We are your #1 spray foam insulation company – Contact us today with any questions and to schedule your free quote today!